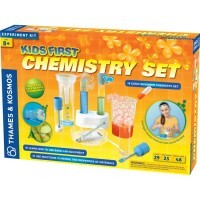 This kitchen chemistry kit provides the materials to conduct 6 specially designed fun and educational experiments. 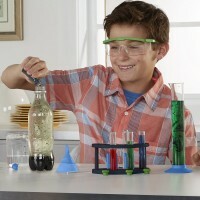 Create a science lab right in your kitchen! 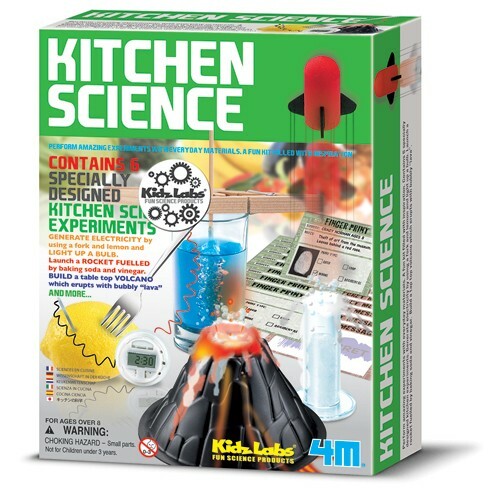 The Kitchen Science Kids Lab allows to perform amazing experiments with everyday materials found in the kitchen. 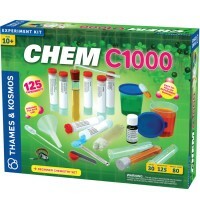 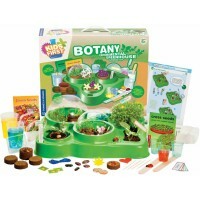 This kitchen chemistry kit by 4M provides the materials to conduct 6 specially designed fun and educational experiments. 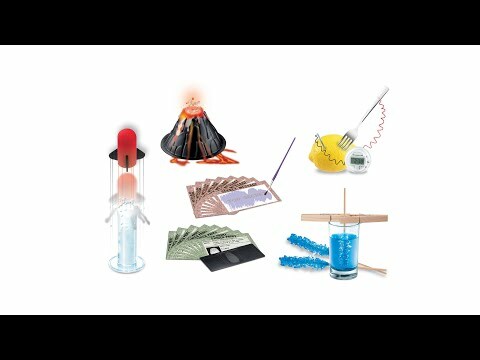 Light up a bulb using a fork and lemon! 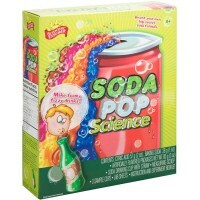 Launch a rocket using baking soda and vinegar! 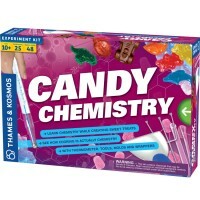 Write secret messages! 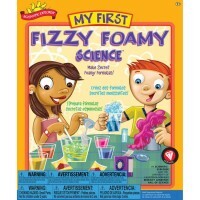 And more engaging science lab activities with the household common ingredients. 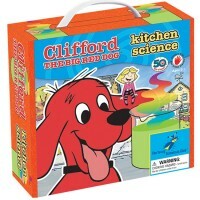 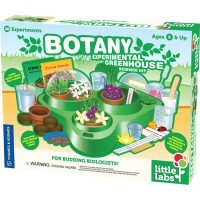 The Kitchen Science Kids Lab from Educational Toys Planet comes complete with the detailed instructions. 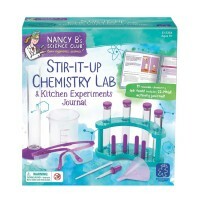 Dimensions of package 2.5" x 6.75" x 8.5"
Write your own review of Kitchen Science Kids Lab.